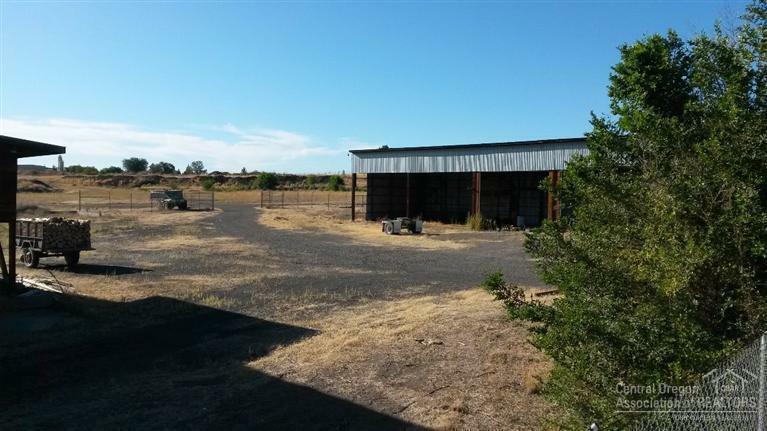 Great location for heavy industrial use operation. 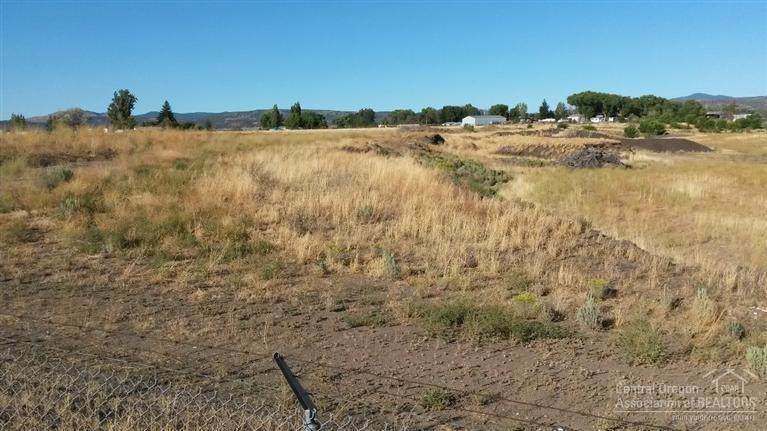 28 acres located just a few miles NW of Prineville. 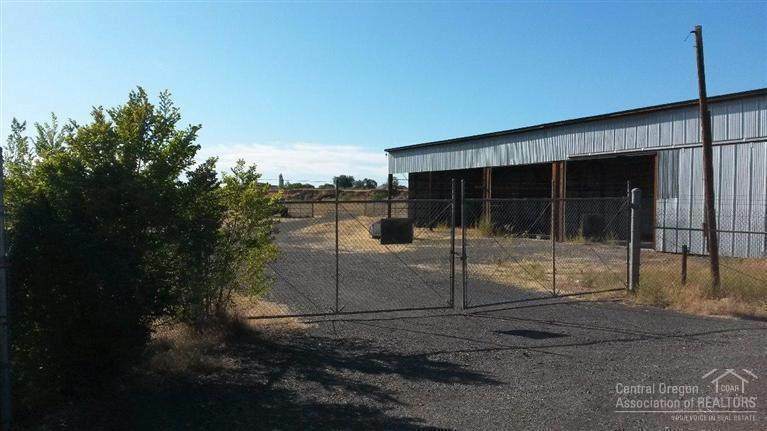 Property has access to railroad with Prineville's new railroad depot being a neighboring property. 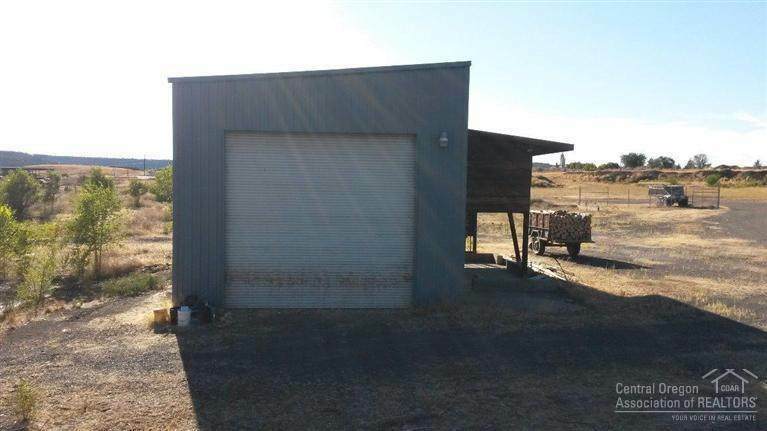 Some buildings on property. 3 phase power on the property, easy access off Lamonta. Call for details.